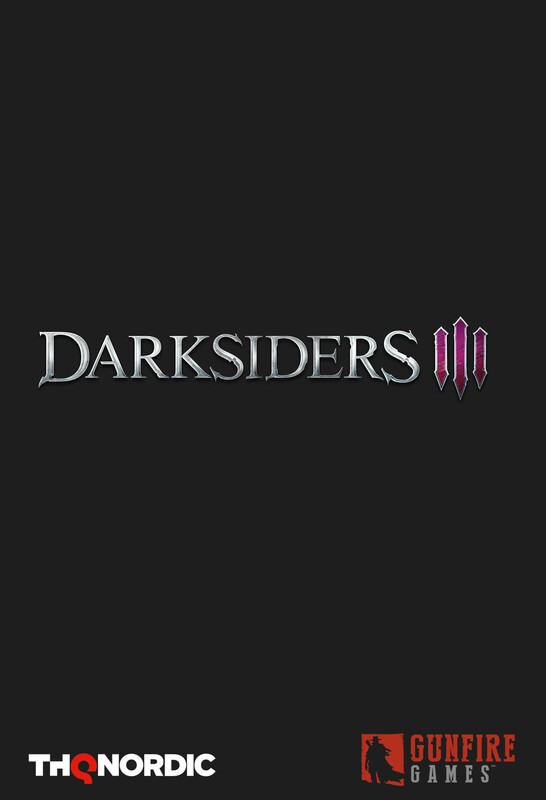 "As promised, we have taken our time to ensure that this next Darksiders will be everything action-adventure gamers and especially Darksiders loyalists could dream of and more," said Lars Wingefors, Co-Founder and Group CEO, THQ Nordic AB. 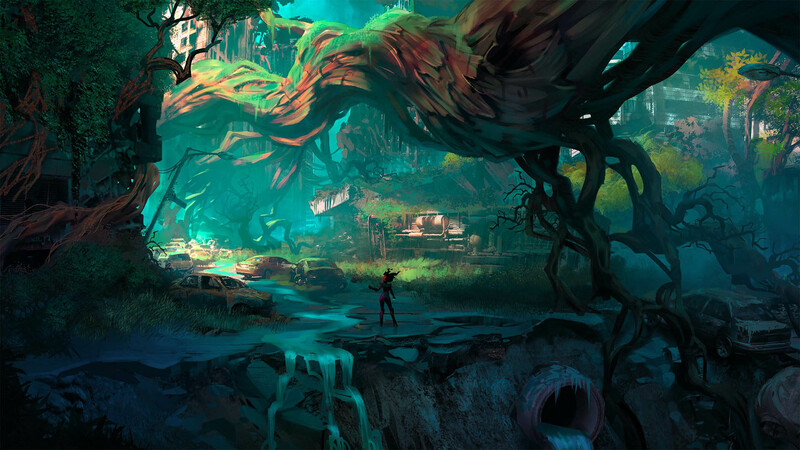 The company also announced that it is working with the team at Gunfire Games, which is largely comprised of the original creators of the Darksiders franchise, on development of the long and highly-anticipated project. 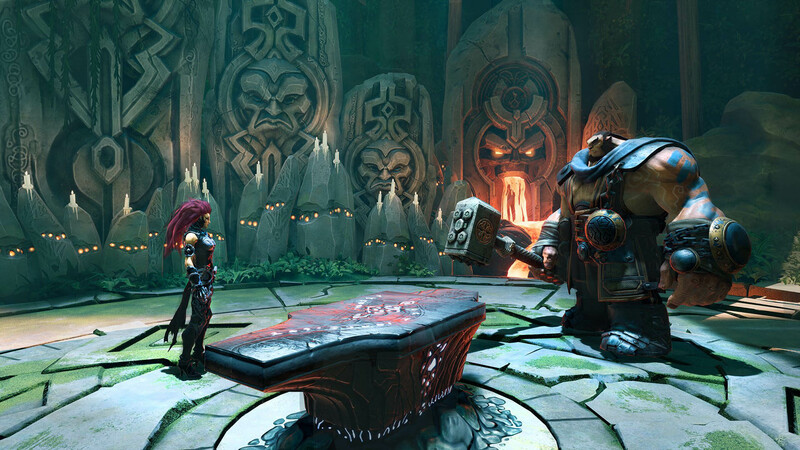 "The Gunfire team brings an intimate involvement with every aspect of the Darksiders franchise since its inception," said Reinhard Pollice, Director of Business and Product Development, THQ Nordic. 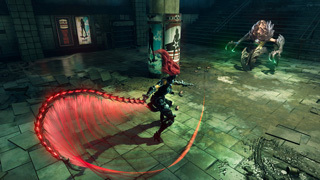 "There is simply no team better qualified to create Darksiders III, beginning with our unpredictable and enigmatic hero FURY - a mage who is considered the most powerful of the Four Horsemen of the Apocalypse!" It looks like Darksiders 3 is real, and will star a whip-wielding mage named Fury. 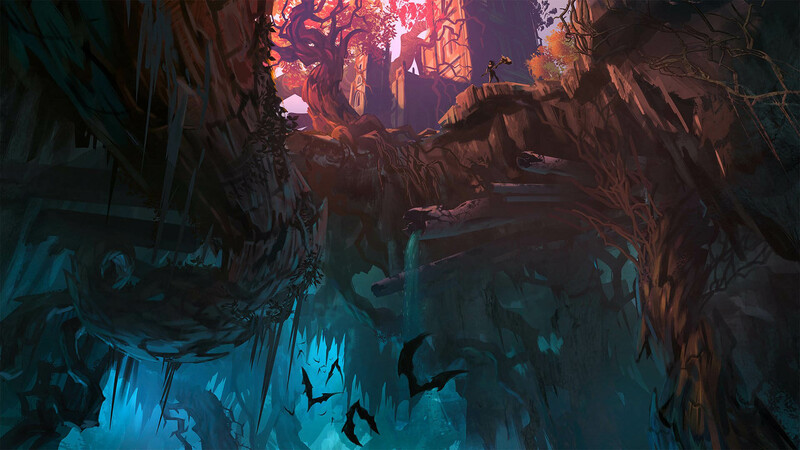 We've all been expecting a Darksiders 3 announcement to happen in the near future, especially after we got that Darksiders remaster last year. 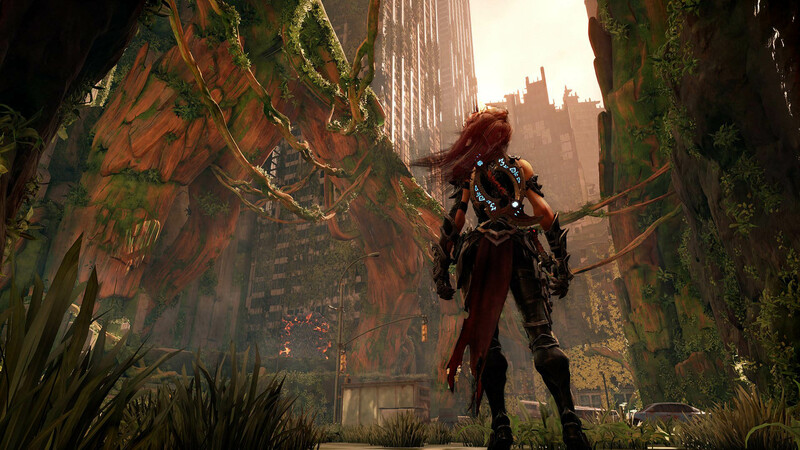 Now, thanks to an Amazon listing that may have been posted a little too early, it looks like we can finally say that Darksiders 3 is happening. The listing is still on Amazon as of this writing, and you can see it here. 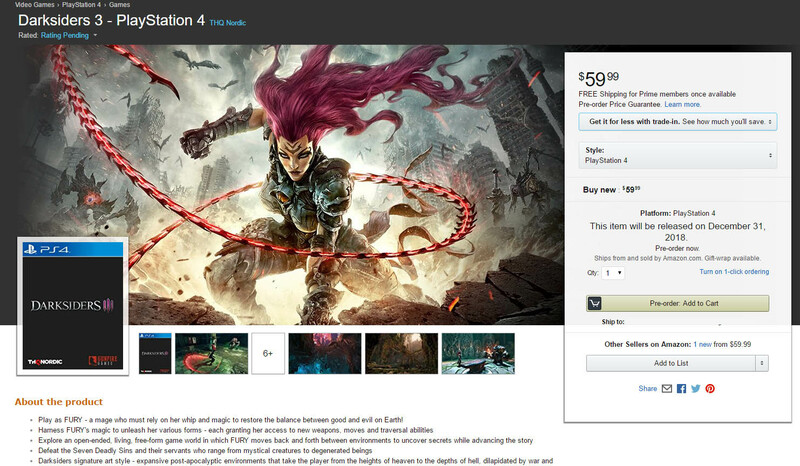 Darksiders 3 is listed as coming to PC, PS4, and Xbox One, with a $60 price tag. 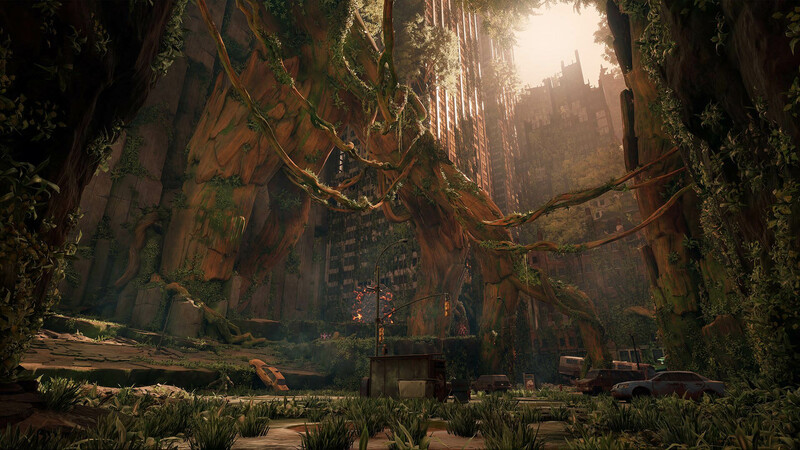 Amazon shows a release date of December 31, 2018, but that could just be a placeholder until the announcement is officially made. With this listing going live today, I'd be expecting an official release at any time.